When will be Portal next episode air date? Is Portal renewed or cancelled? Where to countdown Portal air dates? Is Portal worth watching? 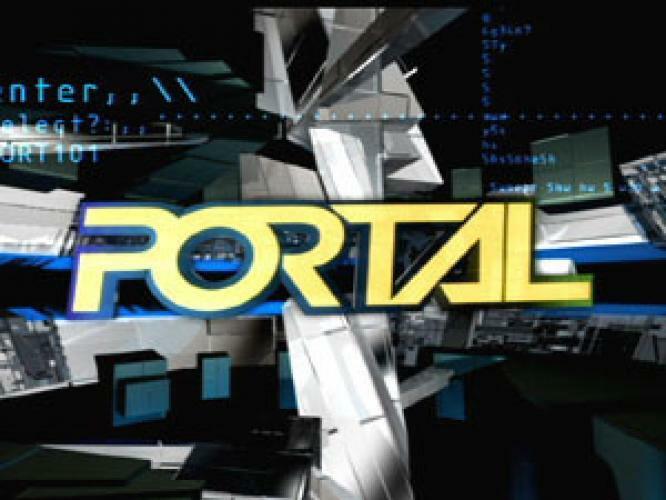 Portal is a former TV show which aired on G4. During its two-season run from 2002-2004, it was one of the most popular shows on the network. From the omni-dimensional communications center known as The Hub, Dave and his computer companion VAL explore the ever evolving virtual universe of Massively Multiplayer Online Games. And they've got help... You'll also meet The Drifter - the virtual world's greatest hero, Grooter - the virtual world's most loveable Redneck, Berney - Dave's nauseatingly loveable best friend, and dozens more digital whackos. From the depths of the darkest dungeons, to the farthest reaches of interstellar space, Portal takes you beyond games, and into the unknown. Hosted by Dave Meinstein (writer, producer, and host), Portal was in many ways a comedy, a soap opera, a skit comedy show, and a news show. As a whole, Portal was an attempt at a new type of show. Blending the show's satire, unique stylistic elements, and various levels of dramatism, it created a show unlike any seen before its time - and unlike any seen since. EpisoDate.com is your TV show guide to Countdown Portal Episode Air Dates and to stay in touch with Portal next episode Air Date and your others favorite TV Shows. Add the shows you like to a "Watchlist" and let the site take it from there.